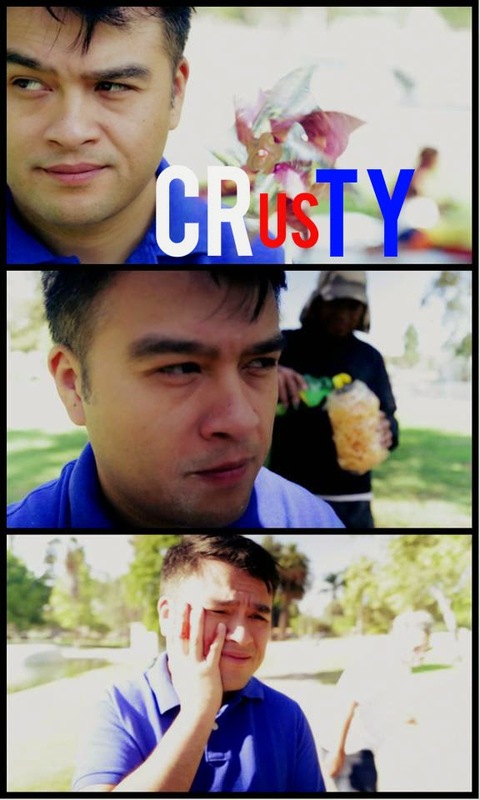 Two of my short comedies will be screening at this year’s festival, which takes place in Venice at the Electric Lodge. Please see screening information below. Saturday, September 6, 2014 at 4:00 p.m.
Sunday, September 7, 2014 at 2:00 p.m.
For ticket information please visit the festival’s website HERE. 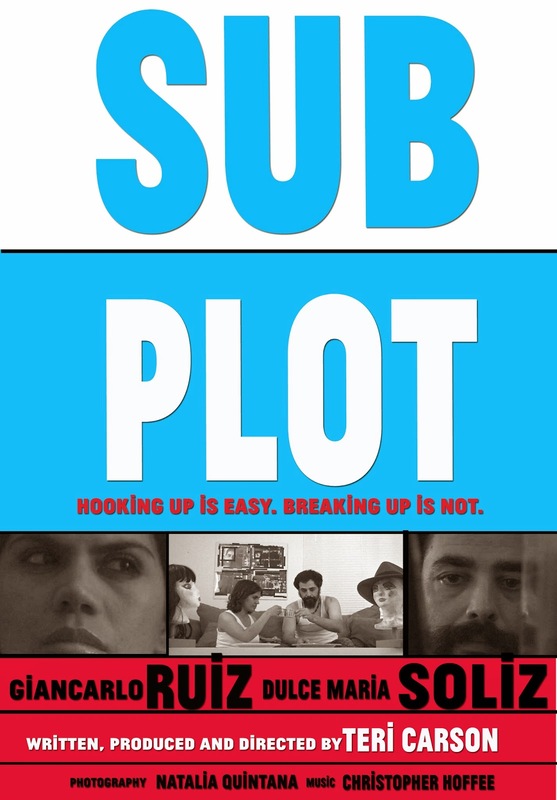 My film, Subplot, will screen on Sunday, May 18 2014 as part of Program 8 at 2:30 p.m.
FOR MORE INFORMATION, CLICK RIGHT HERE.